The new kid on the block for contractors is limited partnerships. 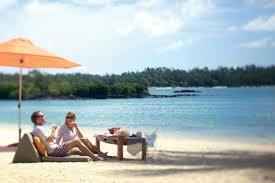 UK Contractors have traditionally operated throug umbrella companies or personal service companies (limited companies). In these limited liability partnerships the contractor has self employed status. He, or she, partners with a limited company provided by the service provider. This limited company does all the admin work and company work so the liability is on those rather than the contractor if there is any liability. Contractors can retain 85% of their income by using limited partnerships.